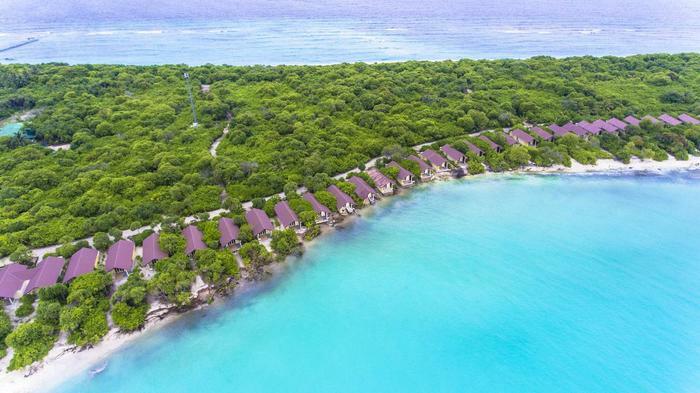 Hondaafushi Island Resort was inaugurated this Sunday, making it the first resort to open in the northern Haa Dhaal atoll. 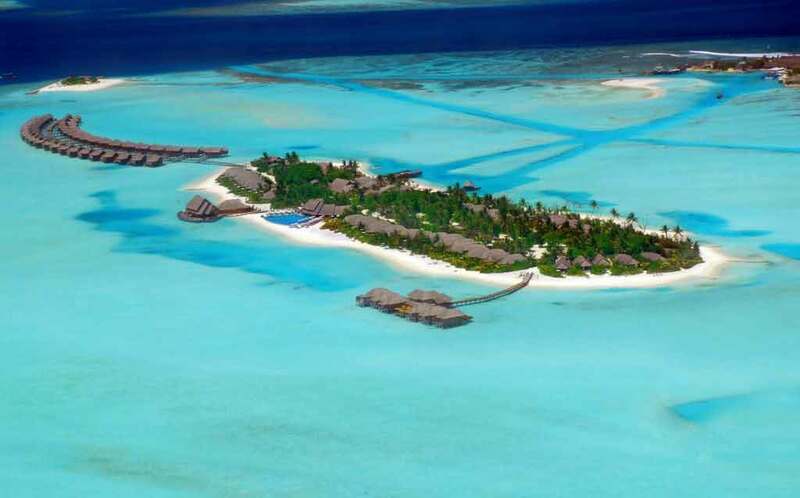 Hondaafushi is located in the Northern Haa Dhaalu Atoll. its shores to guests with 80 rooms in two categories: Superior Beach Bungalows and Deluxe Beach Bungalows. The island will add some 100 rooms every year, with plans to have at least 400 villas over the next five years. Offering a main restaurant which serves daily breakfast, lunch and dinner, the four-star resort features a shared lounge and a bar. The outdoor swimming pool comes with a separate poolside bar. The island measures about 500m at its widest point and has an approximately 2km long sandy beach. The lagoon in front of the beach is perfect for swimming and snorkeling. 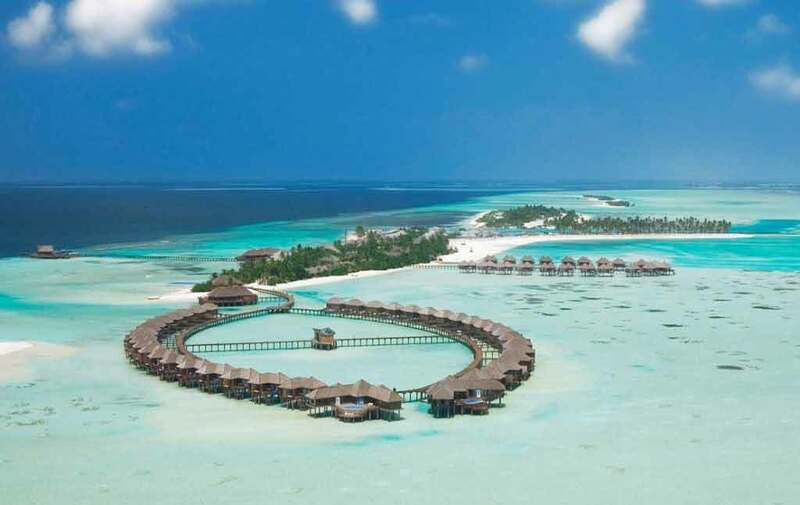 Water sports enthusiasts will feel like a fish in water at Hondaafushi. Safari boats often stop at the house reef of Hondaafushi. It is known for encounters with manta rays and sharks. On the west site of the island a small jetty is planned. Within a walking distance this one allows an easy entry to the house reef. In addition to a spa and wellness centre, guests can choose from a variety of activities; from sailboat cruising and windsurfing to snorkelling and diving. In the event that you would rather remain dry, billiards, table tennis, beach volleyball and a fitness centre are accessible for your pleasure. 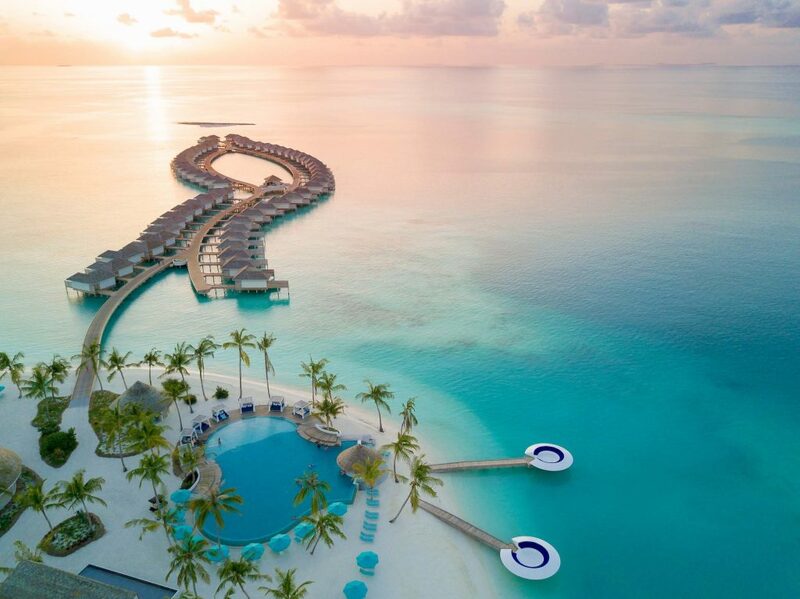 Hondaafushi is owned and operated by AAA Hotels and Resorts, which already runs Filitheyo Island Resort in Faafu atoll, Medhufushi Island Resort in Meemu atoll, and Bathala Island Resort in South Ari Atoll.